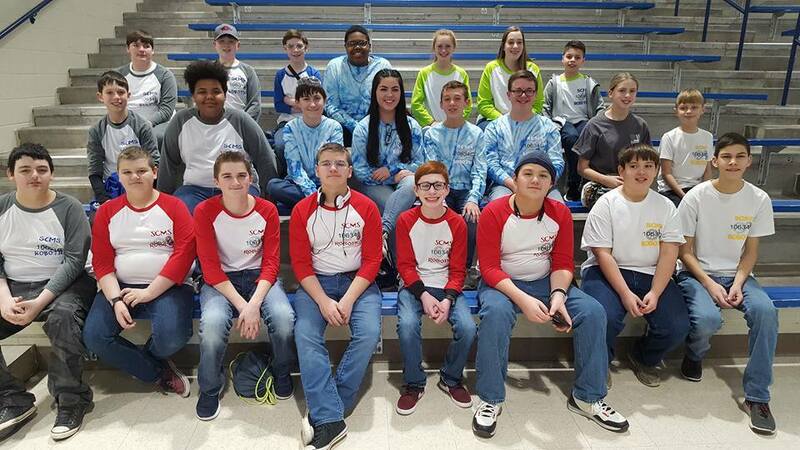 Star City Schools will be represented by ten teams at the Arkansas State VEX/IQ Robotics Competition being held this weekend at Arkansas Tech University. Three teams from SCHS will compete in VEX: GOATS, Karma, and Wall-E. The high school teams are coached by Mrs. Ginny Chambliss. SCMS will be represented by five teams in the VEX portion: Fire Hazard, Scrap Mechanics, Lightening Bolts, The Savages, Bionic Bulldogs. 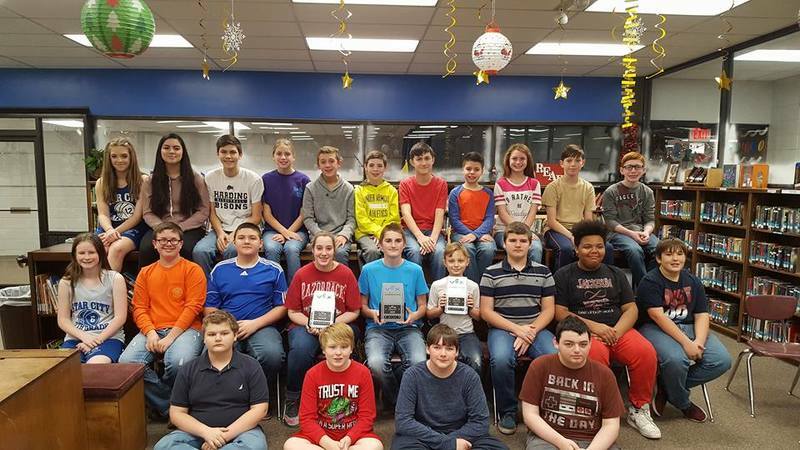 The middle school VEX teams are coached by Mrs. Stacy Reynolds. And rounding out the ten are two IQ teams coached by Mr. Jason Camden. The Barefoot Bulldogs, a JBE team, and the Lucha Maquinas, SCMS, will compete in the IQ portion of the event. 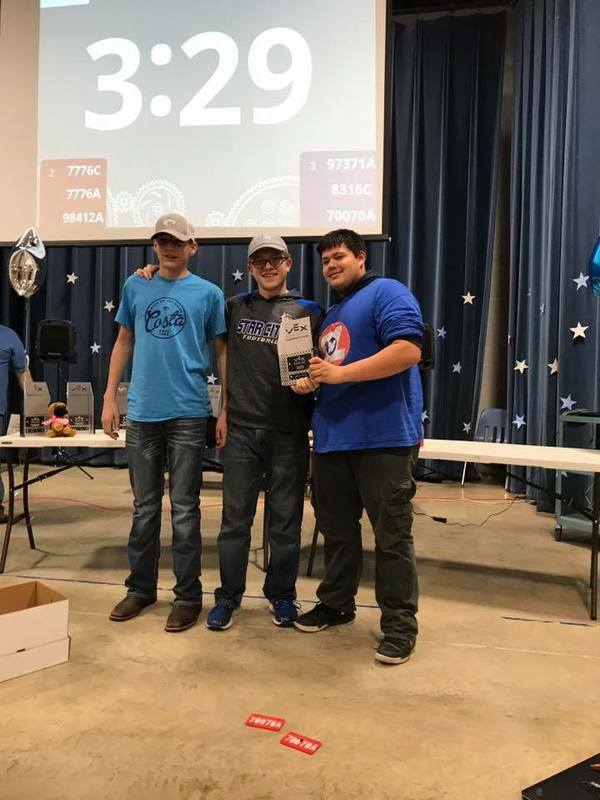 Teams at the state competition are hoping to receive a bid to the Worlds competition to be held later this spring. 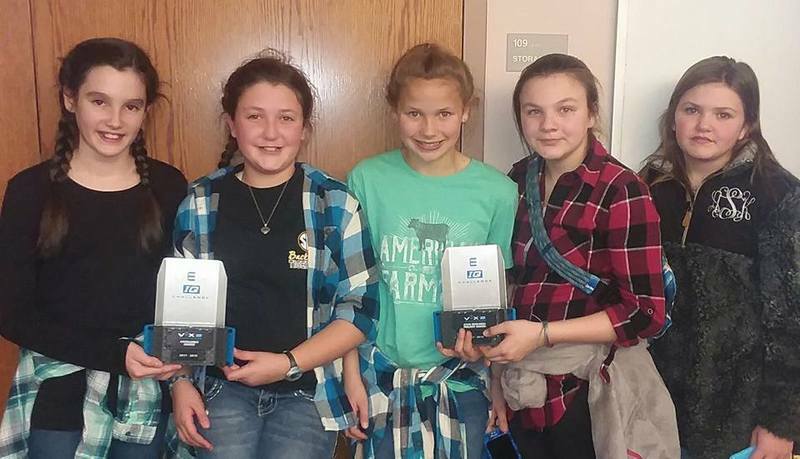 Last year, Star City Schools had two teams competing at state and received one bid to Worlds.